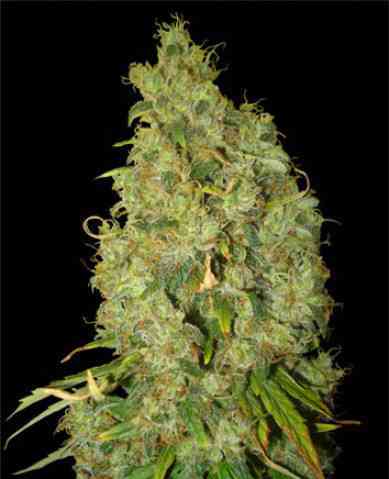 Northern Light is a strain that has won so many indica cups and prizes that they even asked for her to be retired from competition to give other high quality indica strains a chance. Furthermore, to give us a better idea of her quality, the genetics of many subsequent champions were based on Northern. Crossing her with the classic, Indica dominant, mythical Skunk #1, which was the first real Indica-Sativa hybrid comprising Afghan, Mexican and Colombian genes and a strain that changed the face of cannabis culture worldwide, demonstrates the true meaning of hybrid vigour, by further improving the already impressive yields and therapeutic value of the illustrious Northern.